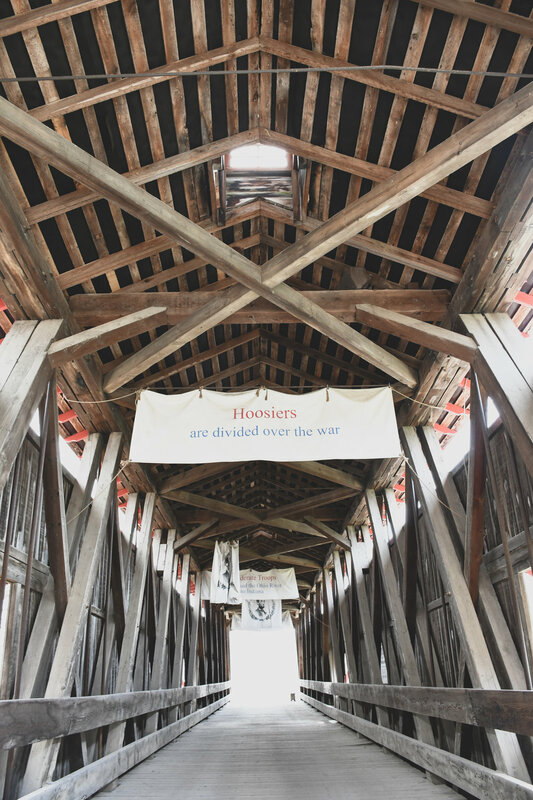 The covered bridge leading to Conner Prairie’s Civil War town of Dupont, IN. I recently accepted a position as the Social Media and Communications Specialist at Conner Prairie, located on the northeast side of Indianapolis! I’ve been with my current position at Phi Kappa Theta for just a hair over 12 years now. Through a series of events, I discovered that Conner Prairie was searching for someone to fill this position. I jumped at the opportunity to apply! Conner Prairie is a Living History Museum and covers roughly 1,371 acres. 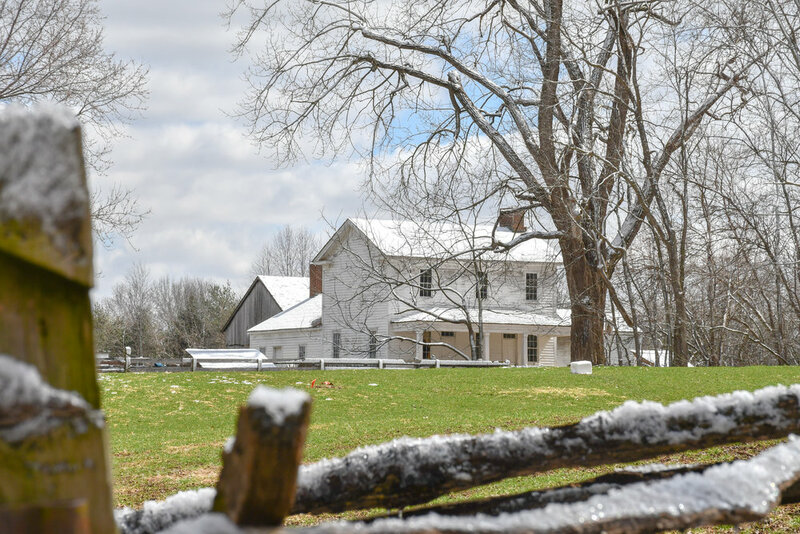 It recreates 19th-century life along the White River all while preserving the William Conner home, built in 1823. My role with Conner Prairie will entail email communications as well as all social media related items. I am excited to get to know the people who work as Interpreters on the Prairie and share their stories with the digital public! Through the interview process, I took a trip to Conner Prairie to not only visit and get to know the place, but to capture some images and video to share during my 2nd interview. Below are some images as well as a 1 minute video I put together of my visit! I look forward to embarking on this new adventure on the Prairie and seeing all the fun things I’ll be creating in my role along the way!